Hundreds of jobs across the Liverpool City are now at risk following the news that Bargain Booze is set to go into administration. The off-licence chain has around 60 stores across the City region including 6 in Widnes and Runcorn. 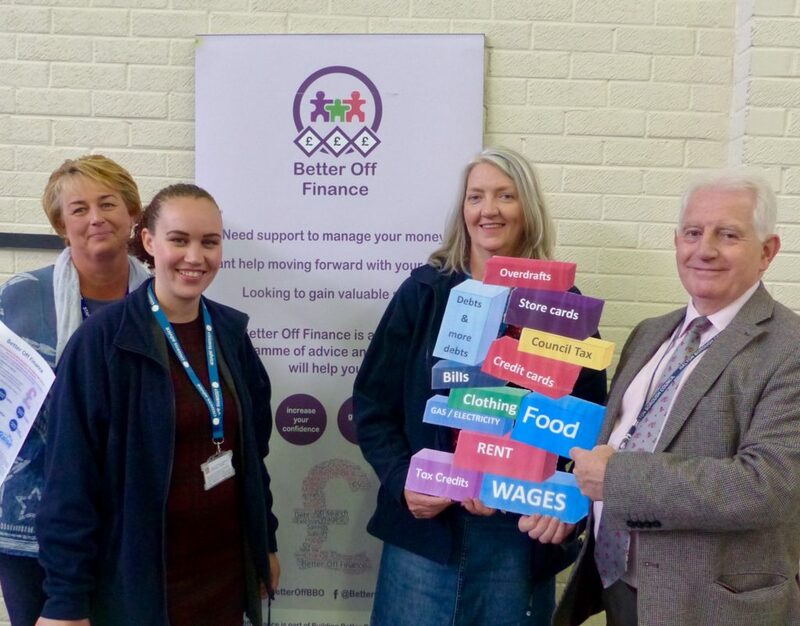 Local employees facing an uncertain future are being urged to contact the team at Citizens Advice Halton for help to review their finances and avoid getting into a spiral of unmanageable debt. Citizens Advice Halton run an evening advice session every Thursday specifically aimed at people who work during the day and for the next few weeks there will be specialist advisers on hand to help local people who have been made redundant or are at risk of redundancy. Otherwise people can email advice@citizensadvicehalton.org.uk or ring 0151 257 2449 and leave a message and Citizens Advice Halton will call you back.